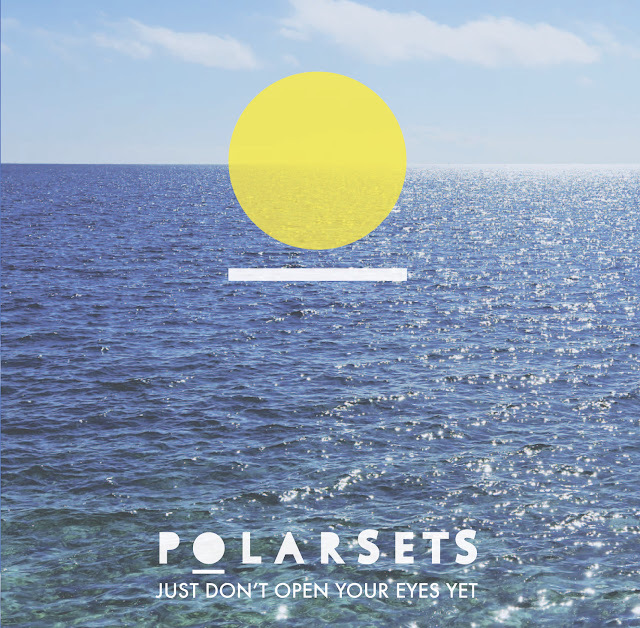 It's all too easy to mention a fellow Newcastle band with a similar sound to Polarsets so I'll refrain from doing so but one thing is clear, these guys sure know how to write an infectious pop hit. I remember falling head over heels in love with their joyous melodies and danceable tones way back in 2011 and now their finally back with their latest single, Just Don't Open Your Eyes Yet, released 1st September 2013 via pop unltd. Check it out above.